We’re on Cape Cod at: 713 Main Street (Route 6A), Dennis, MA 02638. 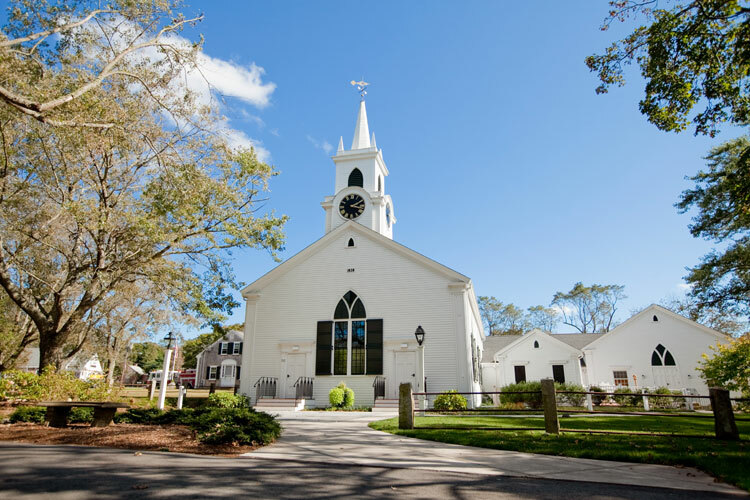 Eventide Theatre Company is located at the rear of the historic Dennis Union Church, at the corner of Old Bass River Road and Route 6A, Dennis Village (north side), by the gazebo on the green. Parking is in the lot, or there are various parking spots along the street as well.